Says Vancouver artist Niina Chebry: "I don't want people actually really knowing how I do something. It's my thing — trade secret." 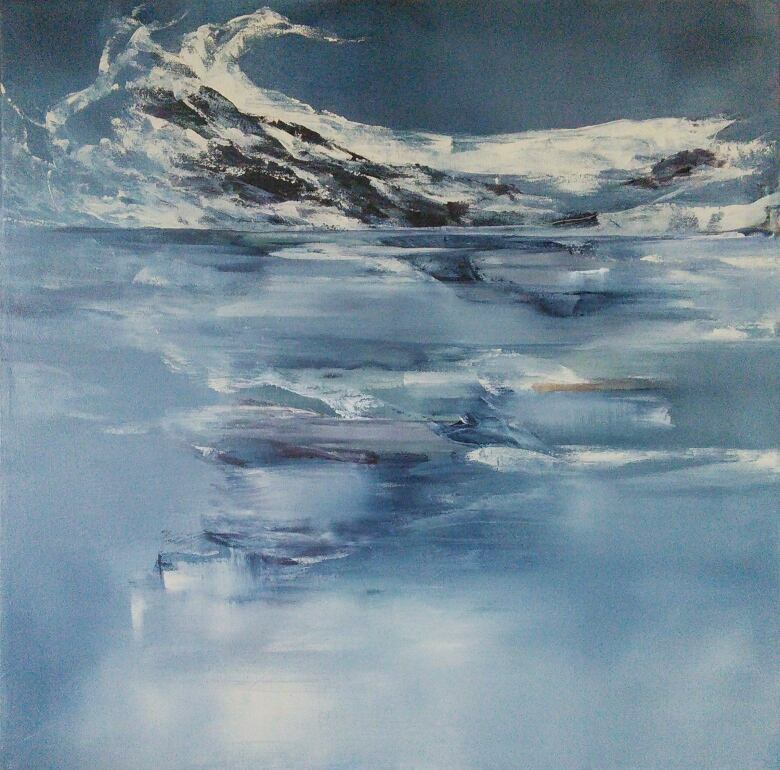 Niina Chebry draws from a wide range of sources for her paintings. She has travelled, collecting inspiration from Asia, Europe and South America. Having spent her childhood under the vast prairie skies of rural Alberta, she now lives in Vancouver where the shift to coastal flora and fauna seep into her compositions. Chebry often selects imagery with a mind for the abstract as well as the narrative. The suggestion of water, tree, horse or Asian calligraphy are built through textural layers and translucent colour. Chebry studied art at the University of Alberta and received her Bachelor of Education in 1986. 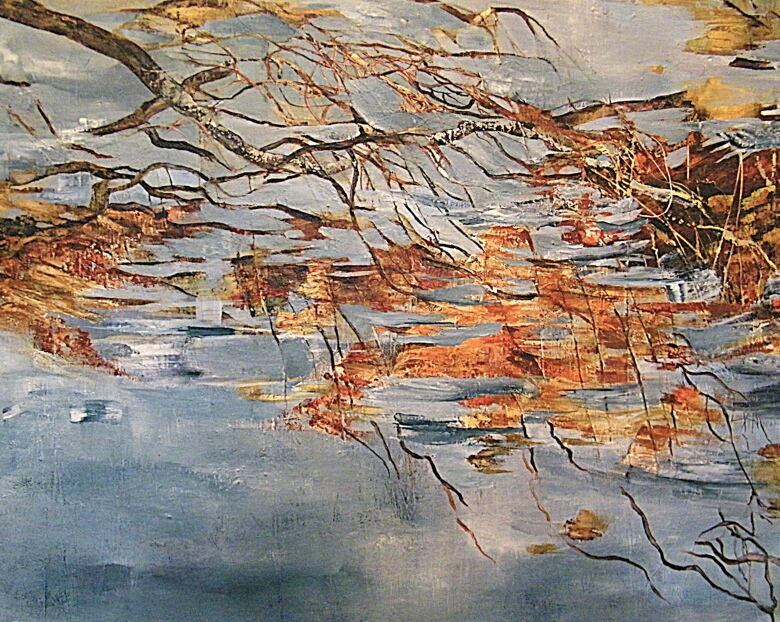 Her paintings are included in public and private collections in Canada, the United States, Europe and Japan. Most notably, her works are exhibited at the Canadian Embassy and the Ueno Royal Museum of Art. Chebry's work is currently represented by the Art Rental program at the Vancouver Art Gallery.